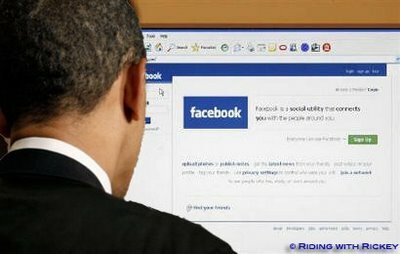 Obama knows his Facebook – CHUBIBO! Then again, it’s not a surprise that Mr. Obama is in the lead. He has the benefit of being the leader of the free world and having that much-vaunted digital team from 2008. Mr. Romney, on the other hand, spent the better part of the last year in a contentious primary with Republican rivals — and convincing reluctant Republican voters that he was conservative enough for their nomination. What might be surprising — and infuriating to social-media gurus everywhere — is how little candidates and their teams are using social media for engagement. As we noted last week, Pew Research Center’s Project for Excellence in Journalism study found that both campaigns are treating social as a broadcast medium more than anything else. The social media habits of the Obama and Romney campaigns do reflect reality, however. Domestic and economic issues dominate the conversation. Previous postMga Obispo – Mala Mafia?